You don’t want to miss one second of the fun, so you’ll love knowing that Golden Class Limo drivers arrive on time, every time. Whether you need our services for an evening or an entire day of fun, we are committed to exceeding your expectations. 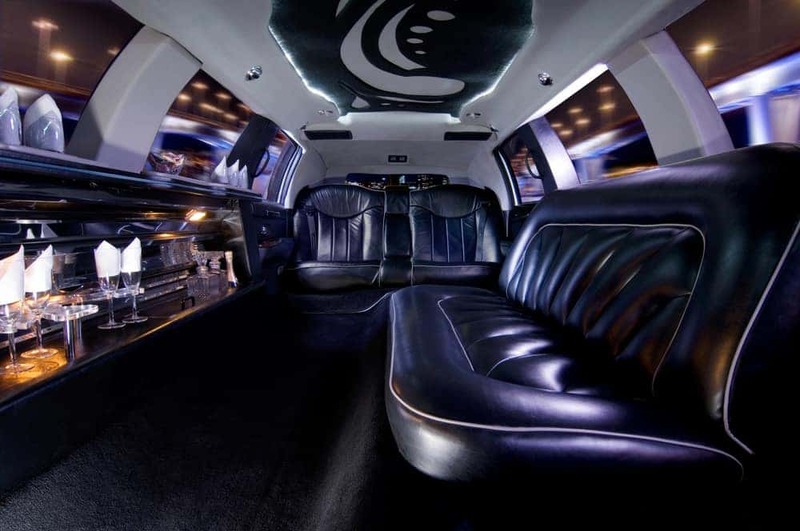 When you hire a party bus from Golden Class Limo, you can focus on relaxing and enjoying time together instead of worrying about driving. A professional, experienced driver arrives on time and safely transports your party from Point A to Point B, so you don’t have to worry about missing out on the libations as a designated driver.